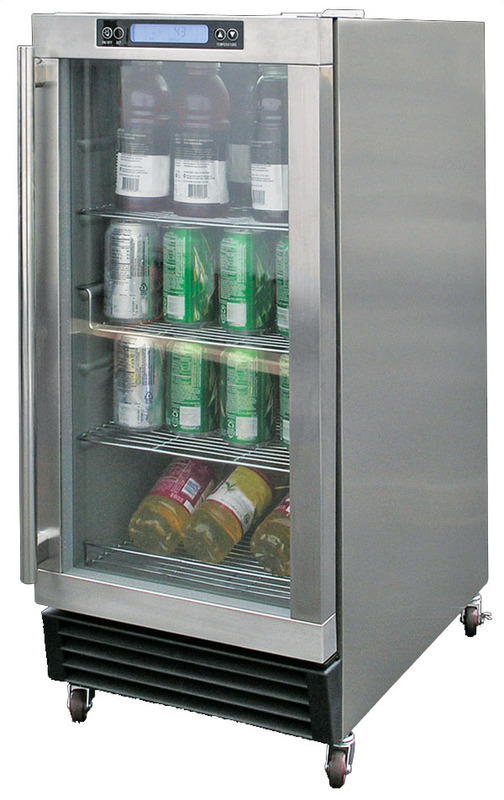 The stainless steel refrigerator is perfect for keeping your beverages cold and your food fresh at all times. 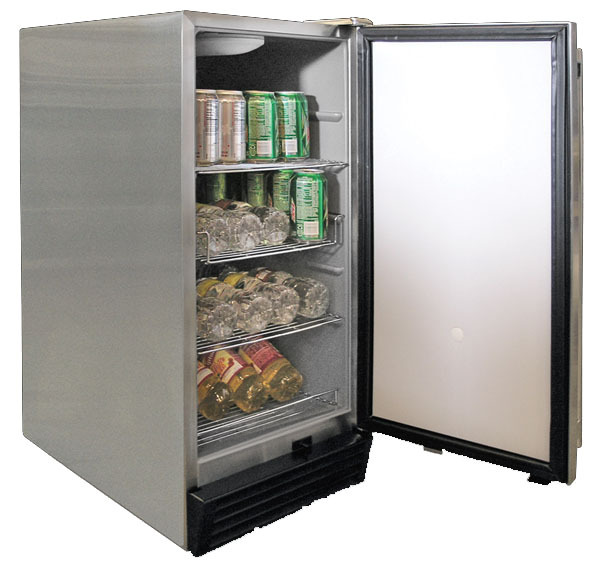 Impress your friends on game-day with this built-in beer tap refrigerator that will accommodate your favorite keg. 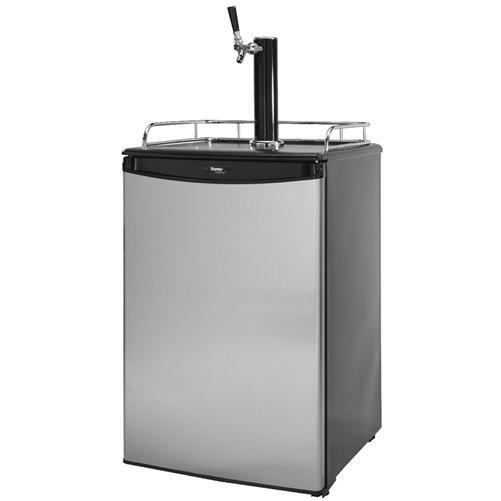 You'll never have to leave the party to get ice with the outdoor rated ice maker. Add this accessory now! 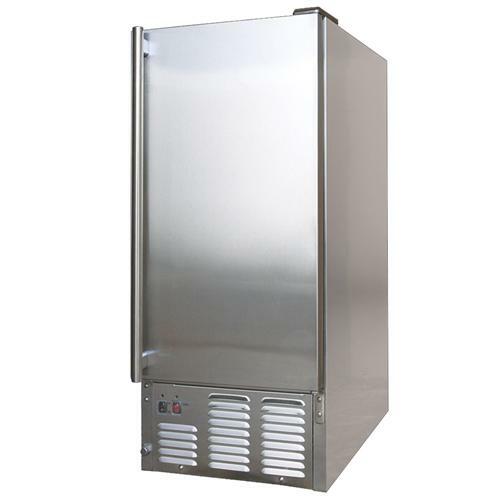 ou'll never have to leave the party to get ice with the outdoor rated ice maker. Add this accessory now! Refreshments are just as important as great food. 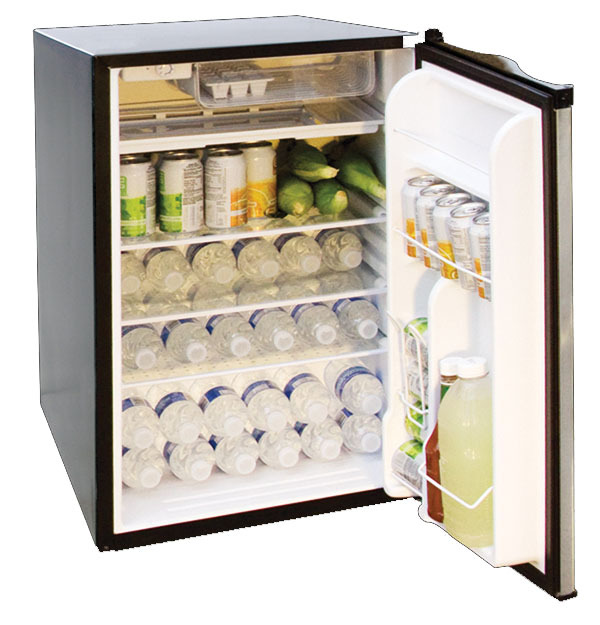 Add this outdoor beverage cooler and never run out of drinks!